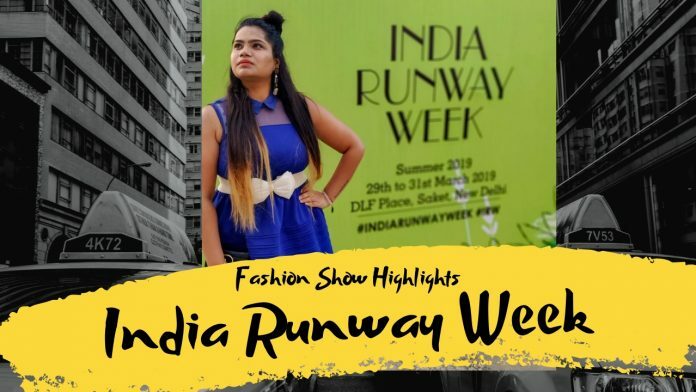 As you all know I was invited to attend the India Runway week 2019 season 11. Here, I am sharing the glimpse of the event. 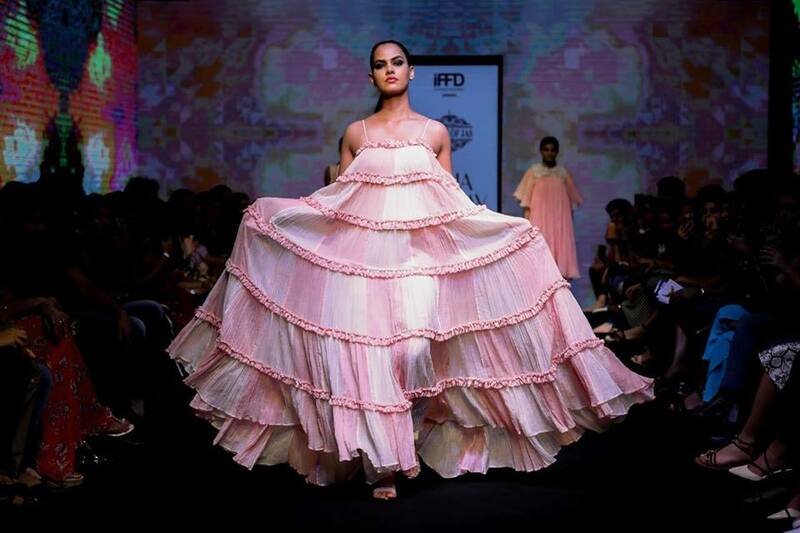 The grand finale at the IFFD IRW witnessed a powerful display of the latest and coolest trends. 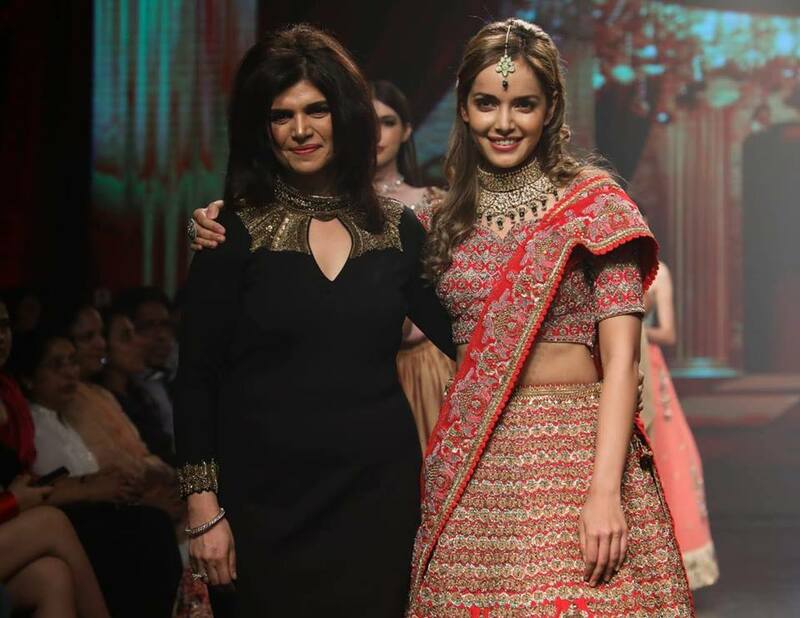 This year the IRW was opened by designer Rina Dhaka. The celebrated designer Rina Dhaka presented her SS19 wedding spring collection with heavy embroideries and detailed hand work. I was really mesmerized to see the collection. 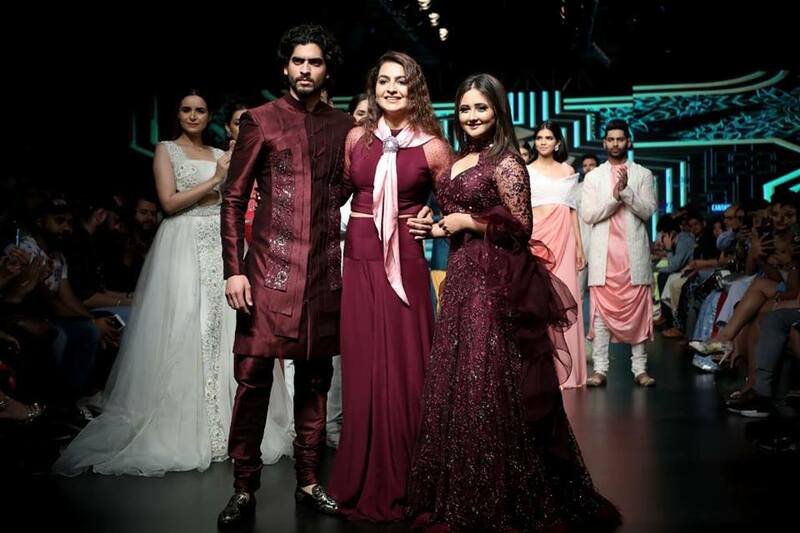 The three-day India Runway Week at The DLF Place Saket, New Delhi was hosted by the Indian Federation for Fashion Development (IFFD). IRW believes in women empowerment and thus supporting the cause Acid attack survivor Laxmi Agarwal was invited to walk the ramp for Laxmi Shriali Sood. The show was attended by Bollywood actress and top industry models. Cantabil, John Milller, RIG Utility clothing & James Ferriera were top brands that participated at India Runway week. 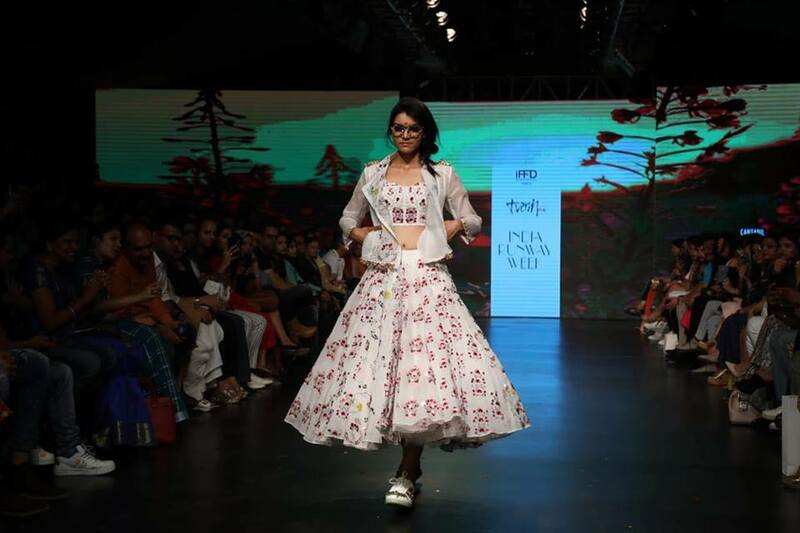 Every year India Runway week welcomes fresh designers associate and present their collection. 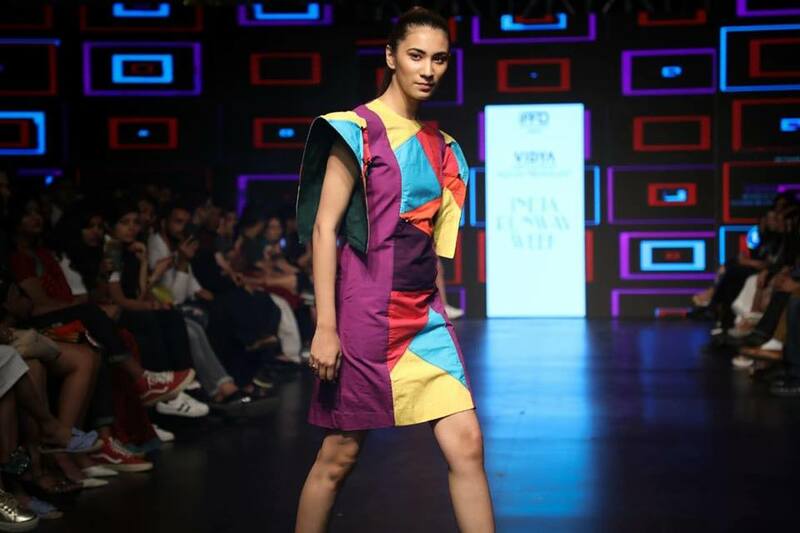 One of designer that really caught my eye was Vidhi Verma. Her designs were on point and were something that every India women would relate too. Her collection inspired by “BLISS” comes classy with ingenious garment details. 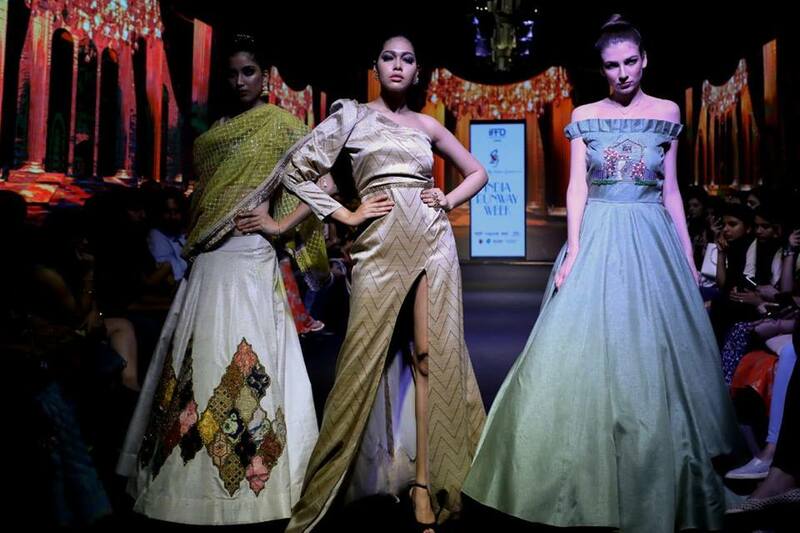 Another Designer Saurabh & Shena fired the show with their designs in ethnic grandeur and chic contemporary trends. The event was sponsored by top brands like Versus by Versace, Radio Big 92.7, cantabile & Mahou Maestra wheat beer.